Ready to get into the Jungle? 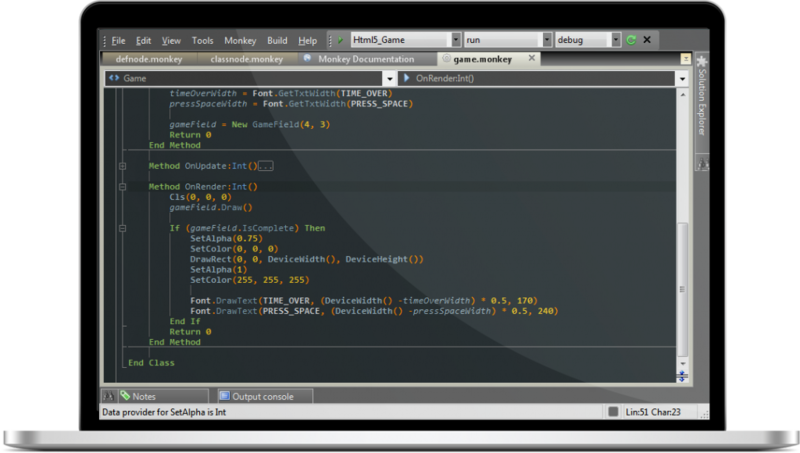 We provide a free version of Jungle Ide called Jungle Lite. This version also contains a demo of the full Jungle Ide Professional.